This is a very pretty village on the North Coast. Luxury Tours, you will drive through Glenarm. The cottages also give you a medieval feeling. 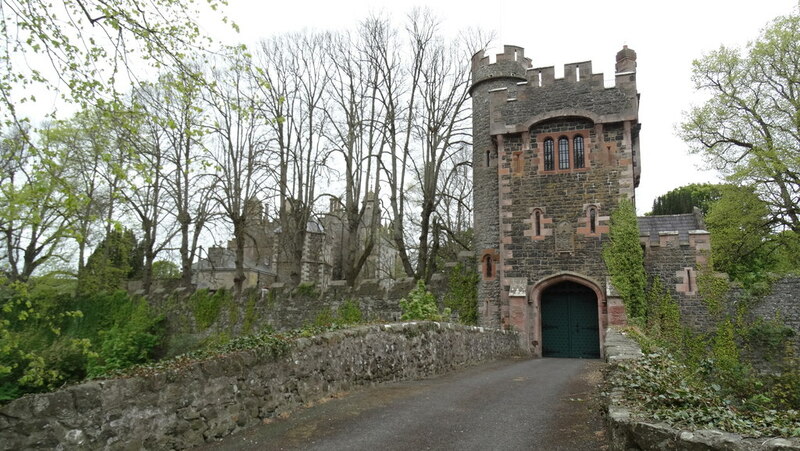 Glenarm Castle is impressive and still inhabited. century features mixing with Elizabethan and Tudor looks. Saint Patricks church is also worth a visit. Shane O’Neill was a 16th century Gaelic Chieftan. His decapitated body is buried in the graveyard. Yes, there is more to Glenarm than you think.